In a congressional hearing, a lineup of advocates for worker safety faulted the way the EPA is using its new authority under the 2016 amendments to the Toxic Substances Control Act (TSCA) to shield workers from the occupational exposure to hazardous chemicals. 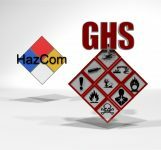 HazCom or HAZWOPER: How Do They Overlap? 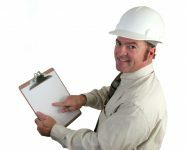 OSHA has many worker protection standards, and it is not uncommon to find two or more standards addressing the same hazards in different ways. In such cases, which standard must an employer comply with? 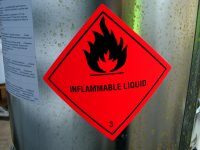 Daunting, Tedious, and Critical: First Steps Classifying Hazardous Chemicals in the Workplace, Cont.